Aikido derives from Daito-Ryu Aiki-Jujutsu. It is said that Daito-Ryu was founded 800 years ago by Shinra-Saburo Minamoto no Yoshimitsu. The Kai Genji Takeda Family (one of the Samurai local rulers) preserved Daito-Ryu as a secret martial art within the family. Nobody knew even the name of this martial art until Sokaku Takeda Sensei began teaching the art outside of the family in the late 19th century. 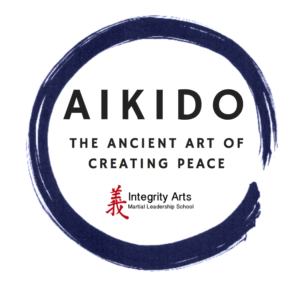 As a student of Sokaku Takeda Sensei and other arts, Morihei Ueshiba Sensei developed Aikido. Gozo Shioda the founder of Yoshinkan Aikido was a student of judo in his youth, and after being easily thrown by Ueshiba during a demonstration he immediately became a student of aikido. 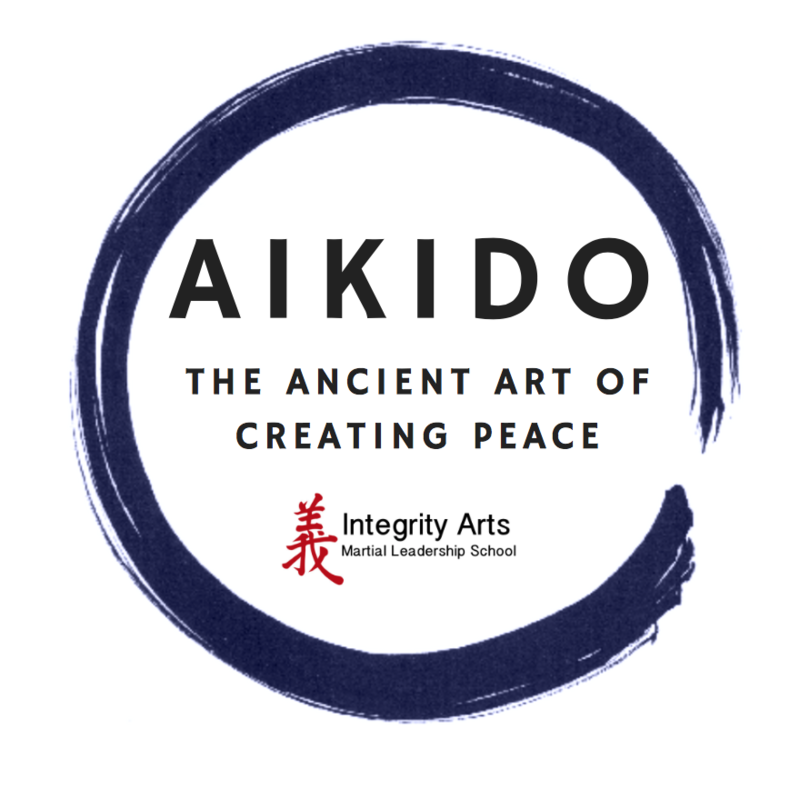 Shortly after the second world war when the ban on martial arts practice was lifted Gozo Shioda developed Yoshinkan Aikido to promote aikido through a highly structured training approach based on six basic movements and an empathisis on self defence techniques.